Get free estimates for all device repairs. 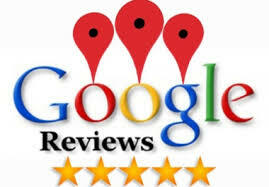 Cell phone repair iPhones, LGs, Samsungs, Nokias, we can fix it all makes and models. 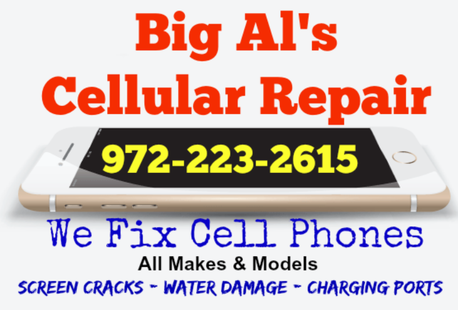 Contact us today for all of your cell phone repair needs! We can fix broken and cracked screens, water damage, no signal, no power, audio and speaker problems, button malfunctions, repair charging port . We can fix any device any problem. Problems with your tablet. Don't buy a new one, let us fix it. We fix broken screens ( lcd/glass ), charging ports, reception problems and batteries not lasting. Accessorize your cell phone with the latest and greatest in cases, Bluetooth headset, speakers, car mounts, chargers and more. 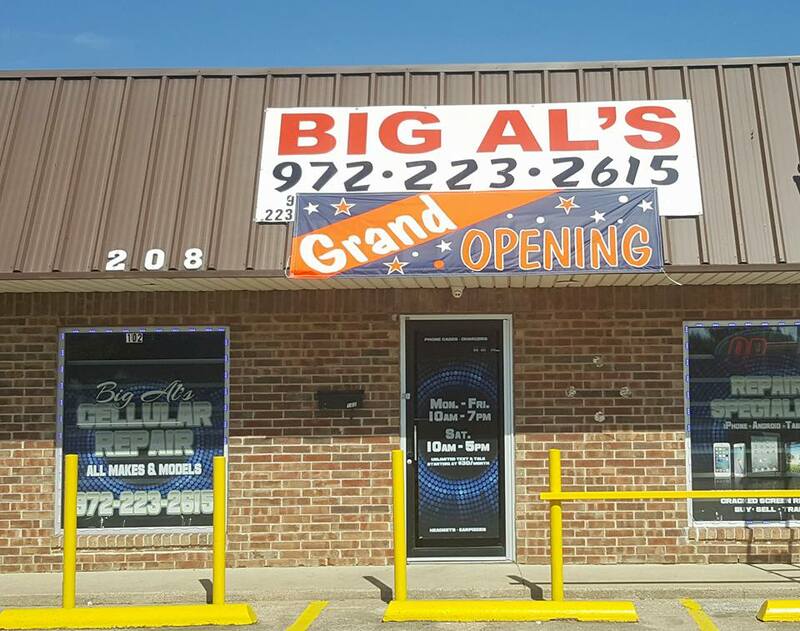 Proudly Serving: Desoto, Dallas, Lancaster, Duncanville, Cedar Hill, Texas and surrounding communities with professional cell phone repairs since 1997.